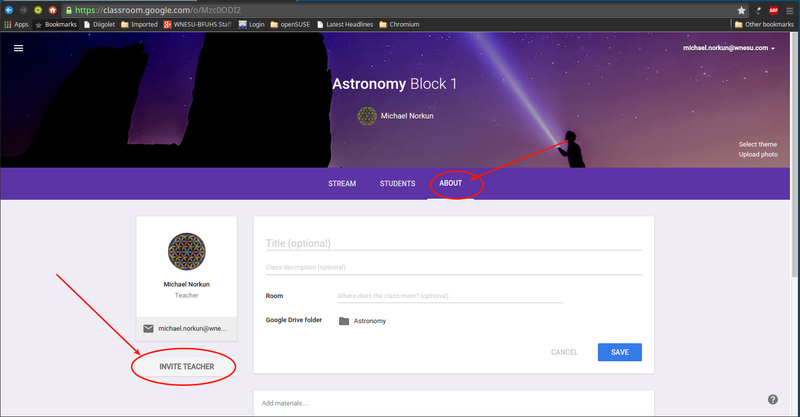 Technology For Education: Multiple Teachers in Google Classroom. Multiple Teachers in Google Classroom. 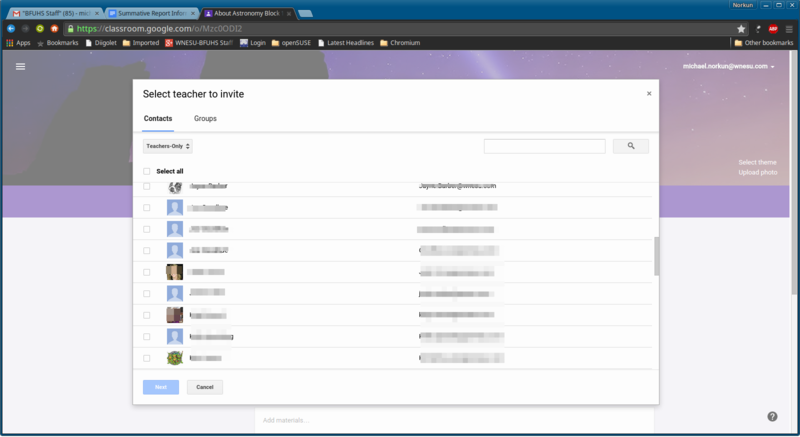 Google finally added the option to add multiple teachers in Google Classroom. Here is how. 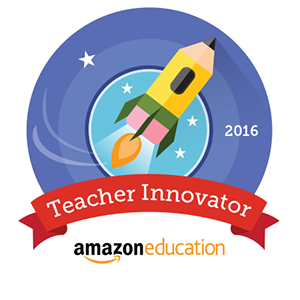 Select the teachers to invite and viola. Just like that you have multiple teachers able to post assignments, grade, share resources and do all the good classroom things.